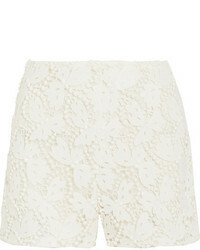 Valentino Scalloped Silk Crepe Shorts $890 Free US shipping AND returns! 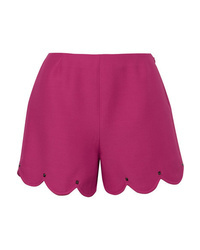 Valentino Studded Scalloped Wool And Silk Blend Crepe Shorts $525 $1,050 Free US shipping AND returns! 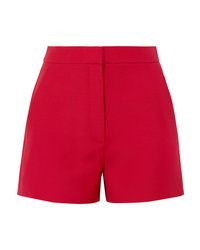 Valentino Wool And Silk Blend Crepe Shorts $395 $790 Free US shipping AND returns! 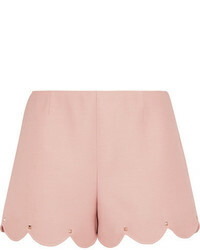 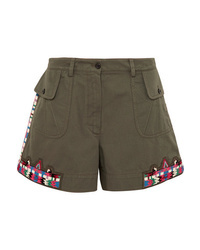 Valentino Embellished Cotton Twill Shorts $2,490 Free US shipping AND returns! 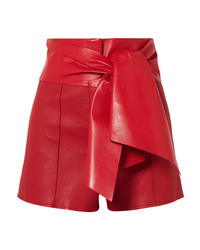 Valentino Bow Detailed Leather Shorts $1,490 $2,980 Free US shipping AND returns! 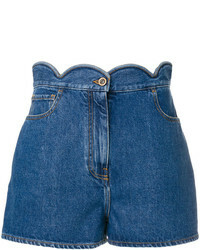 Valentino Denim Shorts $690 Free US shipping AND returns! 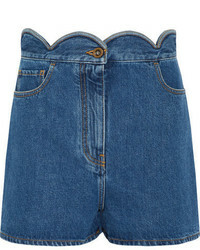 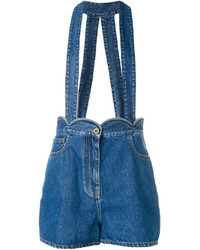 Valentino Loose Fit Denim Shorts $1,170 $1,950 Free US Shipping!